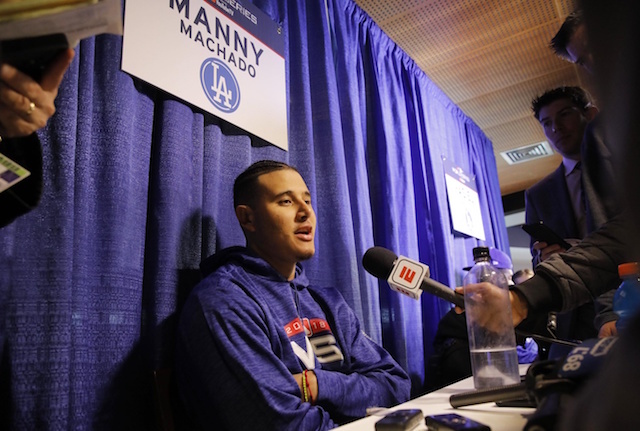 Well before Manny Machado finished playing out the 2018 season with the Los Angeles Dodgers and reached free agency, there were rumblings he would likely move on to play with the New York Yankees. But as the offseason was getting underway, it was suggested the Yankees were unlikely to sign Machado or Bryce Harper, the crown jewels of this winter’s free agent class. As the months have passed with the two superstars still unsigned, where either will land is anyone’s guess. 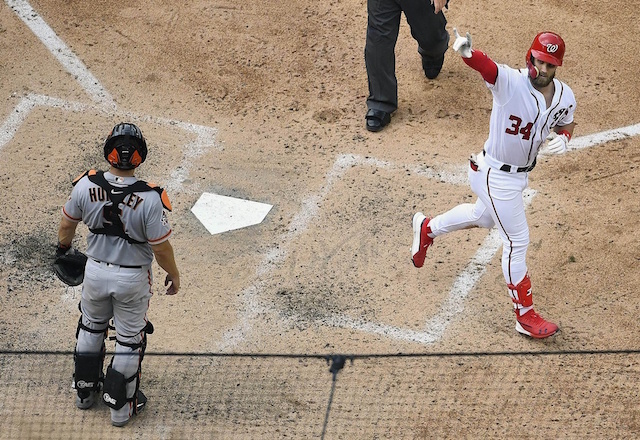 A slew of teams reportedly remain interested in Harper, particularly if he would be open to signing a short-term contract. Meanwhile, Machado was said to have received a seven-year, $175 million contract offer from the Chicago White Sox. Heading into the winter, Harper and Machado were believed to be seeking contracts of at least $300 million. Though teams have seemingly remained reluctant to present such a deal, both are said to still be pursuing that target. Machado finished the season batting a combined .297/.367/.538 with 35 doubles, 37 home runs and 107 RBI. He appeared in 162 games between time spent with the Baltimore Orioles and Dodgers. He was inconsistent throughout the postseason and faced questions over comments made about not being a player akin to ‘Johnny Hustle.’ Those included public wondering from Yankees principal owner Hal Steinbrenner. Machado admitted his error in making such a remark and attempted to clarify his stance. It’s unclear if the comments have impacted his free agency.